Are you waiting to have some cool time with your friends? Can’t make to bars and concerts because their tickets don’t match your pocketbook? Don’t worry! To make your ever growing problems easy and to provide you comfort every passing day we come up with new technologies in transport. Our concert transport service has been launched and is new in the market. We are the first ones to introduce such incredible transport with this creative idea. Now make concerts easy and have private parties and concerts inside our concert transport. It is also used for the purpose of traveling and organizing private parties. 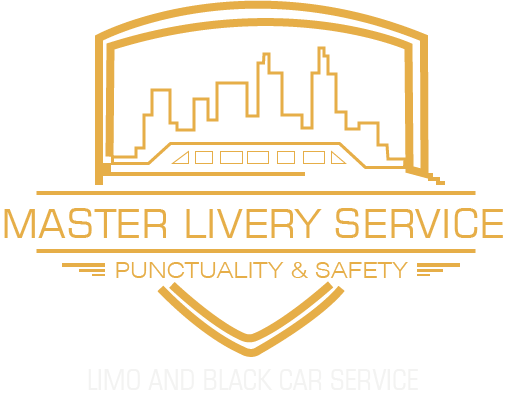 Master Livery Services concert transport has introduced some very exciting offers for our first fifty clients so have fun and make your time worth living because life is short. Our Concert Transportion Service is immensely whopping from inside. We have shaped it in a very unique and modern style. It has seats for twenty-four people. The seats are very comfortable made of two-tone Italian leather. There are 3D lights and disco lights in the bus a built in the small washroom is also made in the corner of the bus. The washroom has got all the facilities that people might need during the party. It has a shower compartment, a washbasin, and a toilet. We keep check of the washroom stuff and always ensure that new and washed towels are in place and a soap and shampoo are in their place before making journeys and taking orders. We have a small compartment in which there is a comfortable small size bed in case if any of the clients do not feel good can have a nap. As it is a concert we have high quality built-in speakers fixed in every corner of the bus and wherever they are needed. We have also some amplifiers which are going to make your party more boisterous. The Master Livery Services has tried its best to facilitate you in every possible way. To make your bus Concert wittier and lively we have got two poles inside the bus. Without pole dance, disco parties seem goofy loony. To give you a real fun and real party experience we have got this dance pole so that you might not feel worn out during the party. As it is a personal party inside bus friends might plan out something different during or after the party. For that, we have got a big screen for you and have stock of some of the latest Hollywood movies which are really going to make your bus party a great experience. We have equipped a small champagne bar in the corner of the bus in which along with the champagnes we have got fresh juices and energy booster and bottles of chilled water and to serve you we have got a highly trained waiter who will only appear from his compartment if you need him because we respect about your privacy.